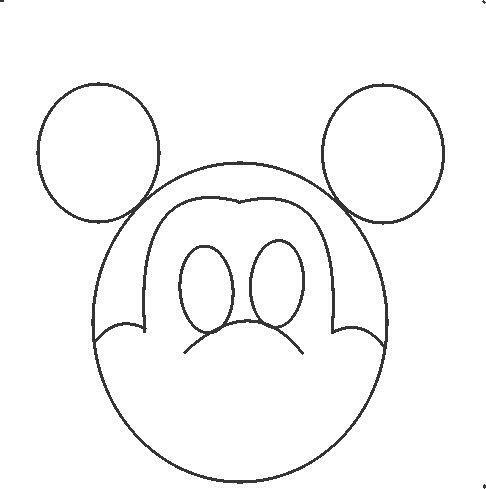 In this article I have mentioned how to draw the face of famous cartoon character Mickey Mouse in some simple and easy steps. You can follow the instructions step by step and make it on your own. Draw it on paper and color it using appropriate colors. 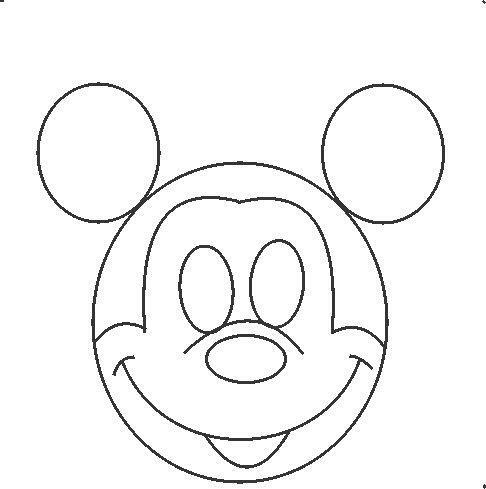 The step by step process of drawing Mickey mouse is given below you can draw it on a paper with a pencil by seeing the step by step drawing. 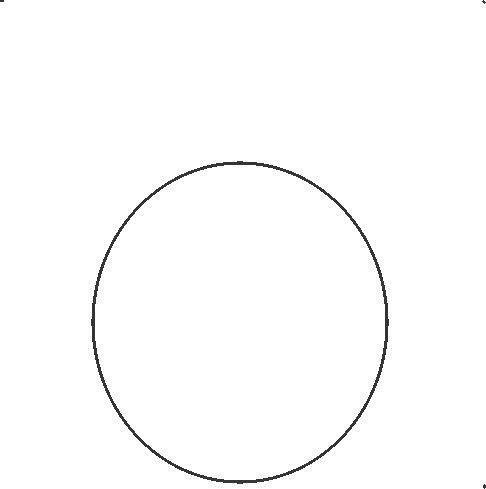 1.	step 1: Make a big circle as given in the first image. 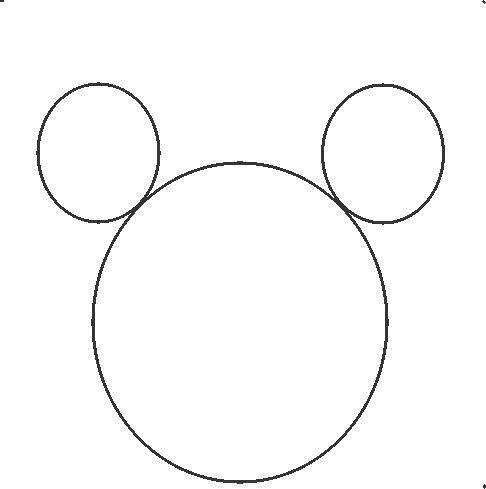 2.	step 2 : Make another circle on top left side of the above circle to make the first ear of Mickey. 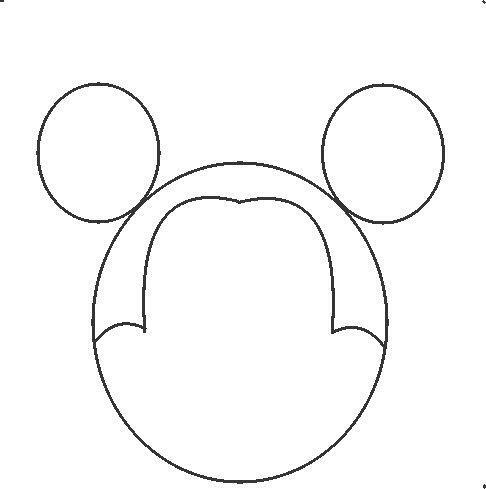 3.	step 3 : Make another circle on top right side of the big circle to make the second ear of Mickey. 4.	step 4 : Now draw a curve as shown in the figure. 6.	step 6 : Draw second curve. 7.	step 7 : Draw another curve as shown in the figure. 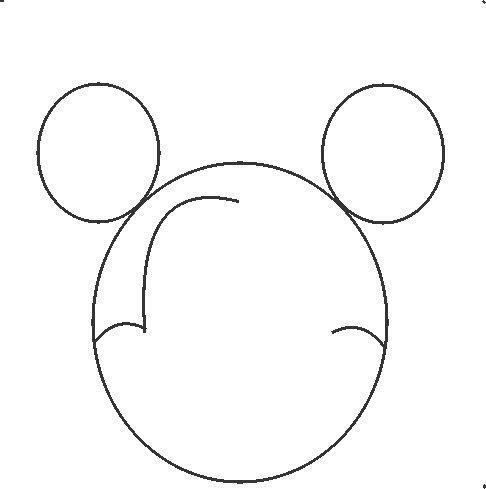 8.	step 8 : Now draw a curve to make the nose of Mickey. 9.	step 9 : On the above curve draw the first eye by making a round egg like shape. 10.	step 10: On the same curve draw another round shape to make the second eye of Mickey. 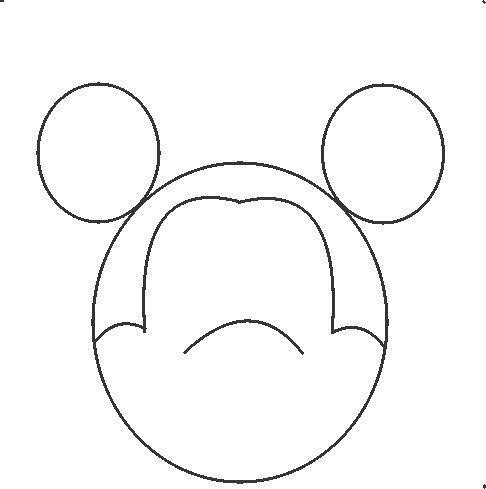 11.	step 11: Draw a oval shape under the same curve to make the nose. 13.	step 13: Make the mouse below that smile curve. See the 13 image to make. 14.	step 14: Now it is almost ready but something is missing on the face guess, what it is? Yes, the round black eyeballs. Draw as shown in figure. 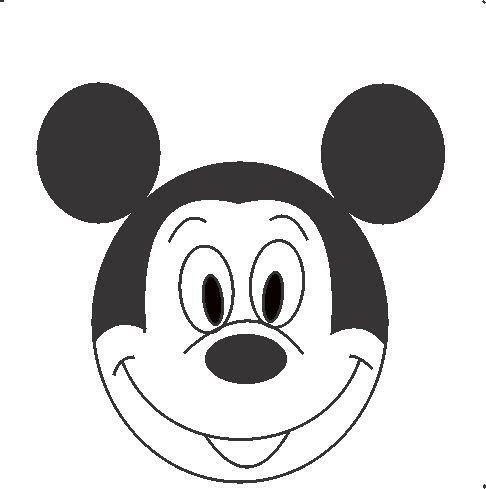 The face of Mickey is ready. 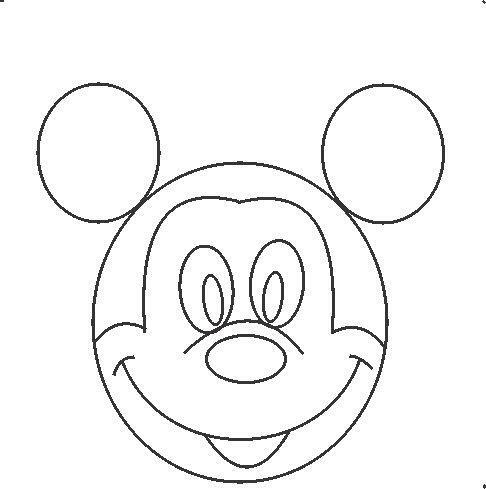 Color it using appropriate colors. 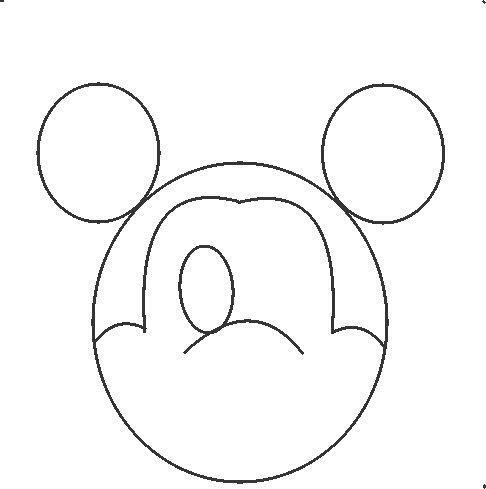 Now you know how to draw the Mickey mouse. Draw it in front of your friends and amaze them.